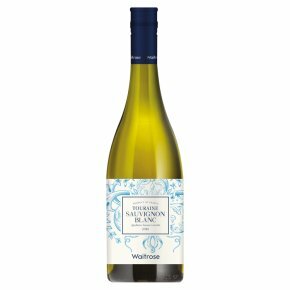 Waitrose Blueprint wines are crafted to reflect the world's classic regions and styles. Very refreshing, this shows the elegance of Loire Valley Sauvignon Blanc, with notes of lemon, lime and freshly cut grass. Try with baked salmon or goat's cheese salad.